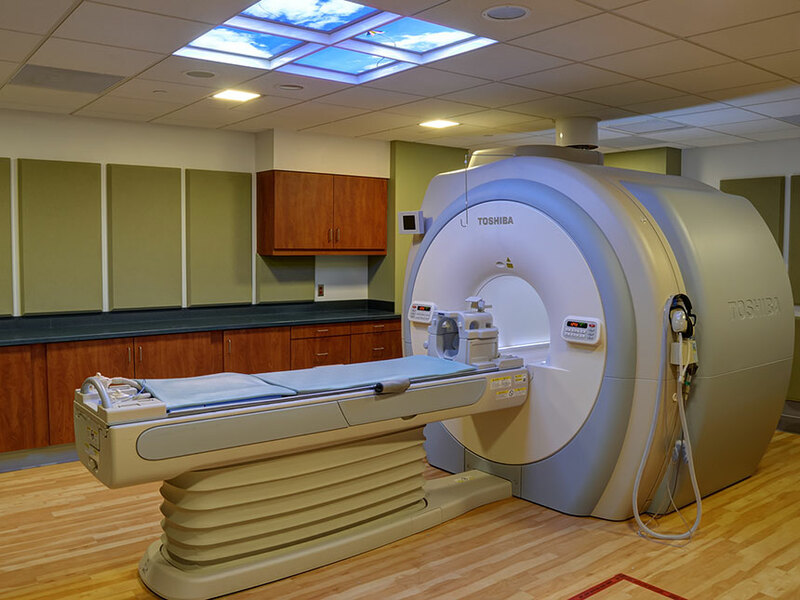 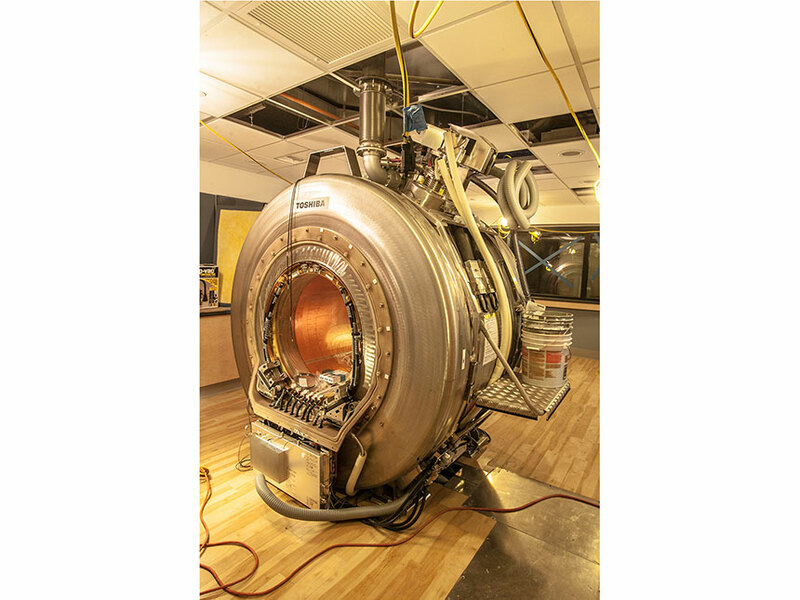 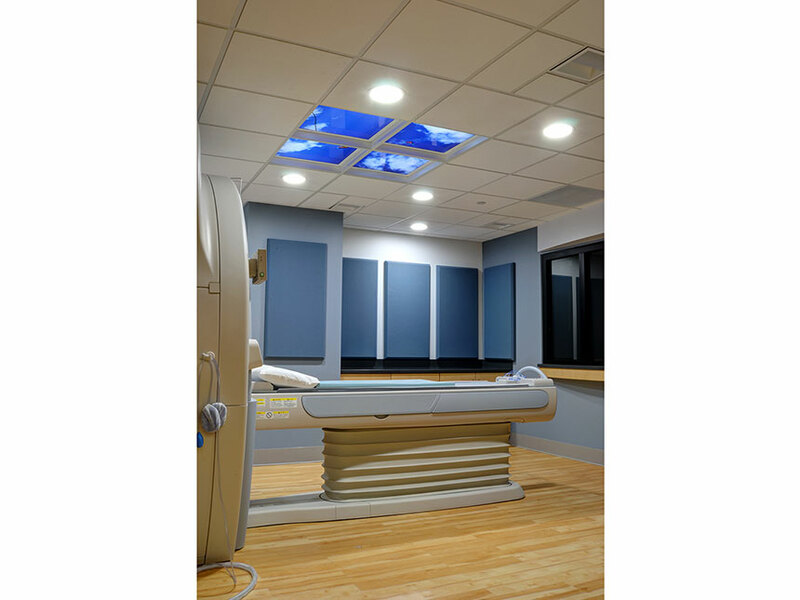 This project coordinated the installation of 1.5T and 3T MRIs and their associated equipment in adjacent equipment rooms. 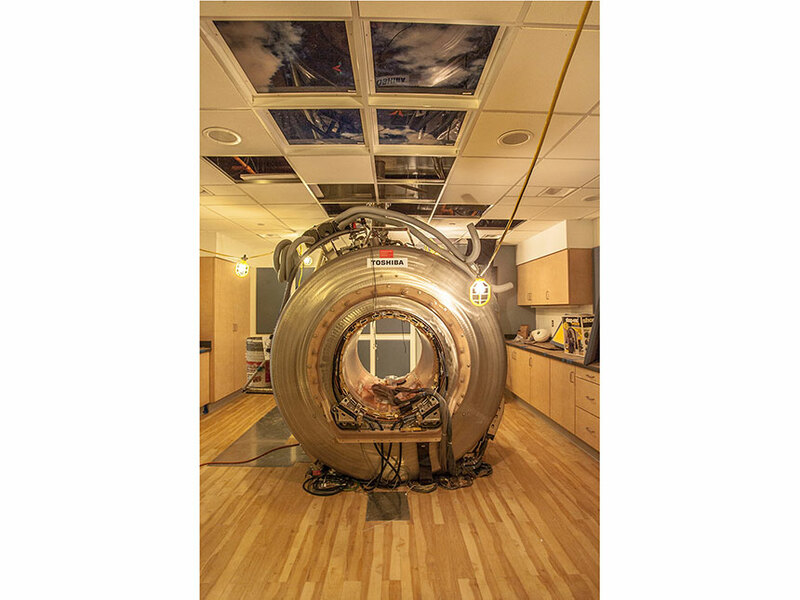 Ancillary spaces included nurse stations, holding, secure MRI staging, changing rooms, toilet rooms, and control room. 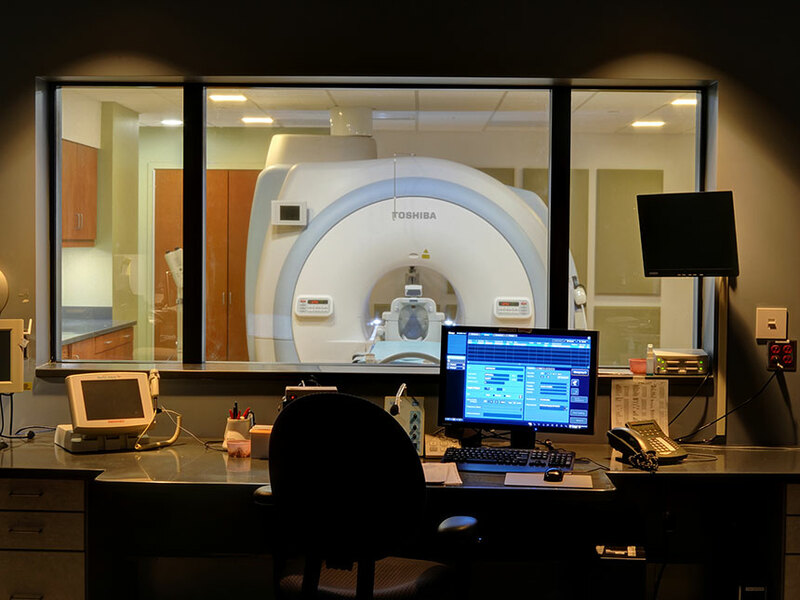 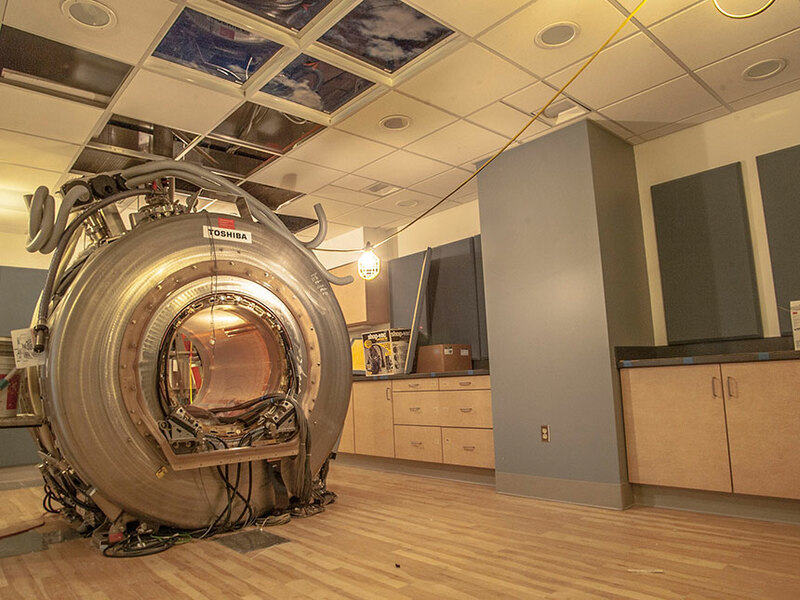 The control room was situated to allow for the ability to monitor two separate MRI rooms simultaneously.